'Collecting for design' by Richard Hazlehurst. 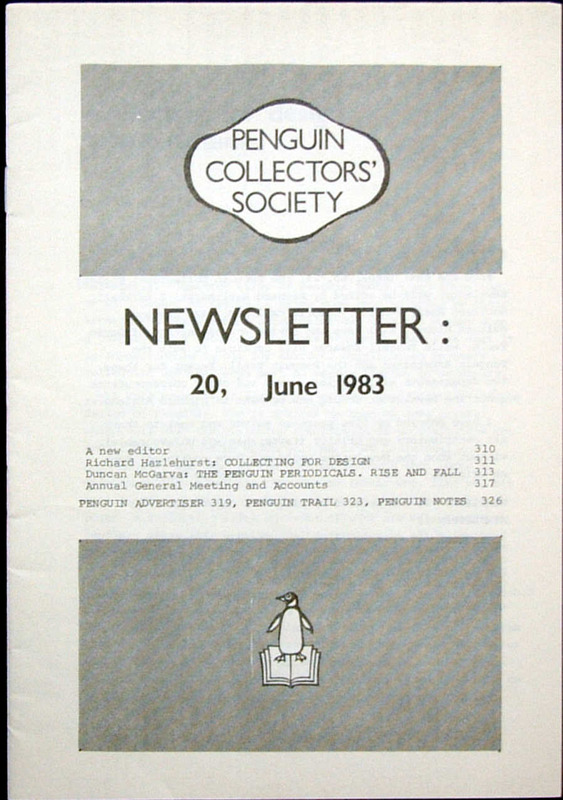 'The Penguin periodicals: rise and fall' by Duncan McGarva. If there is a particular article that you are interested in obtaining, please get in touch with the Editor.